Atin Afrika started in 2011 in Lira, a town in Northern Uganda. The Northern part of the country has been hit hardest by the 20 years of conflict Uganda has endured. 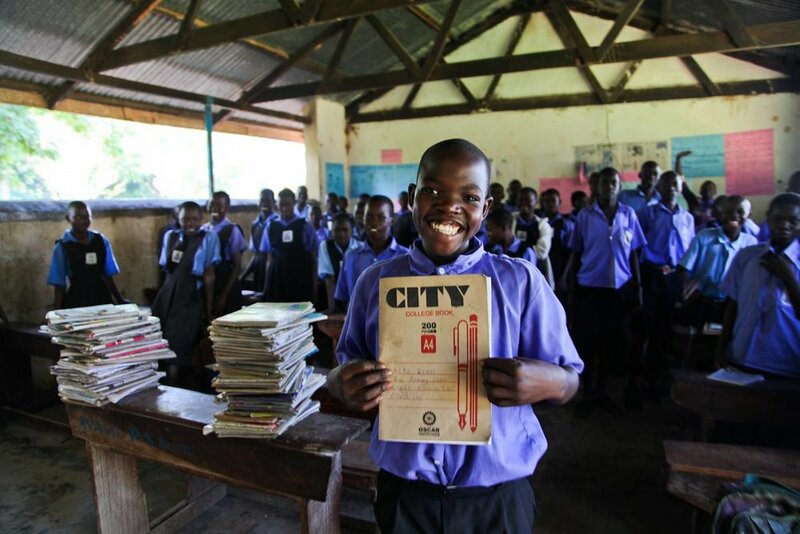 Lira district has one of the highest percentages of street children in Uganda, largely due to HIV/AIDS and the 23-year armed struggle involving the Lord’s Resistance Army. Today, post-conflict, the North is undergoing a period of economic and social rebuilding. The legacy of the war in Northern Uganda is its orphans. Atin Afrika had over (what number) of children move through their rehabilitation shelter and currently still sponsors over 70 (?) children’s school feeds in Lira. Social workers continue to make home visits to check on the children and work with family and community members. Another important role Atin Afrika still plays in Lira is our support of mothers and widows. 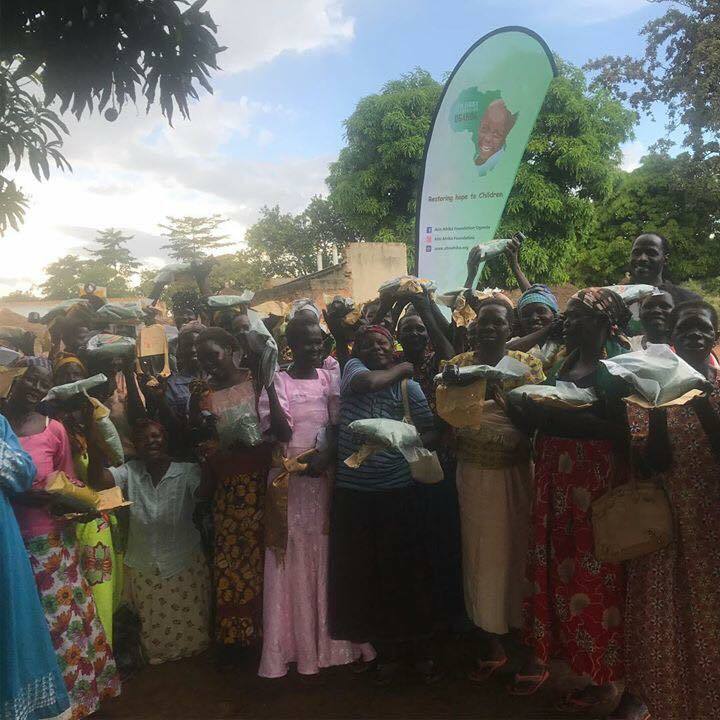 Atin empowers the women of Lira by providing farming supplies, and community education on the matter of street children.